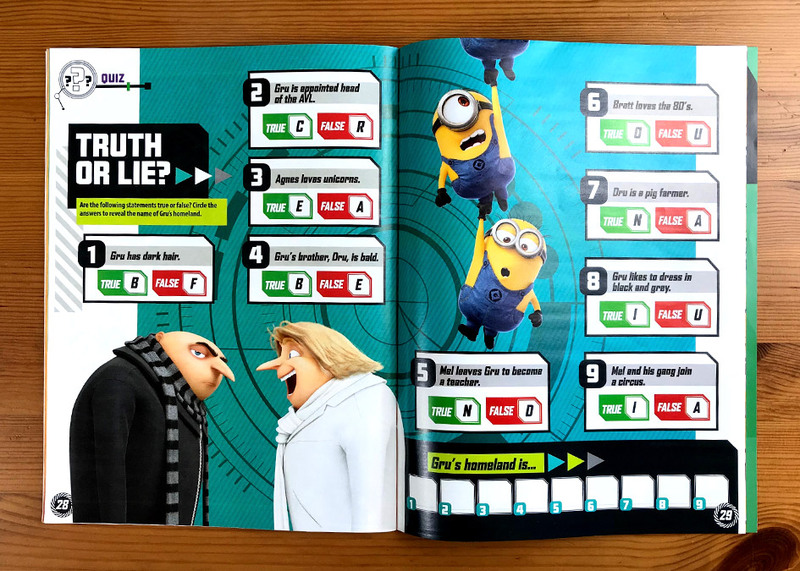 Magazine for the Egmont Creative Solutions publishing, in collaboration with the editor Kirsten Påbøl Hansen. 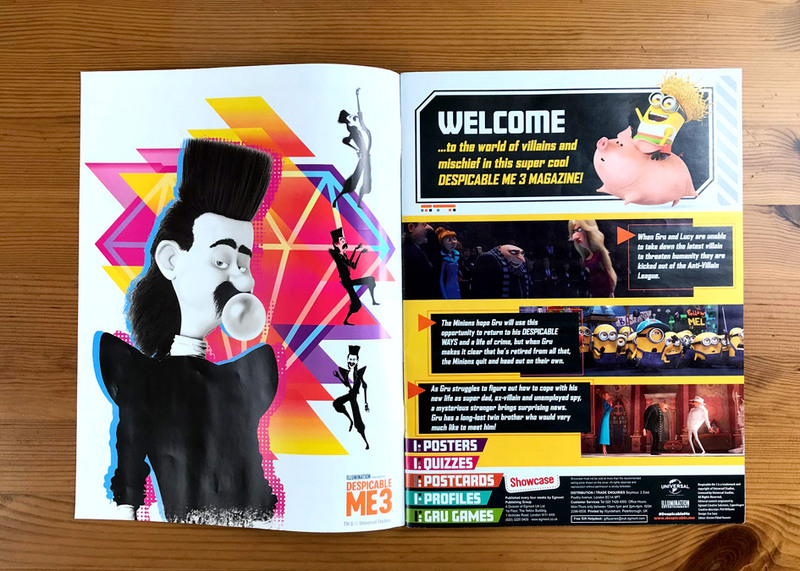 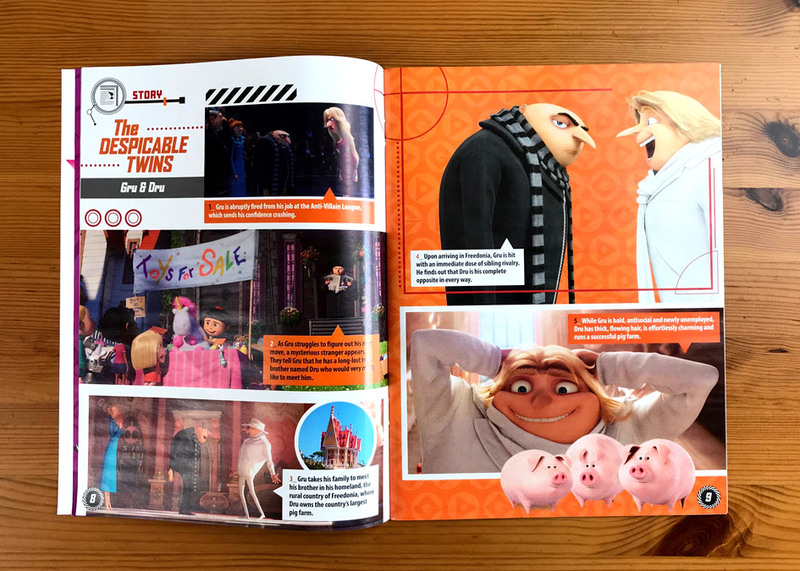 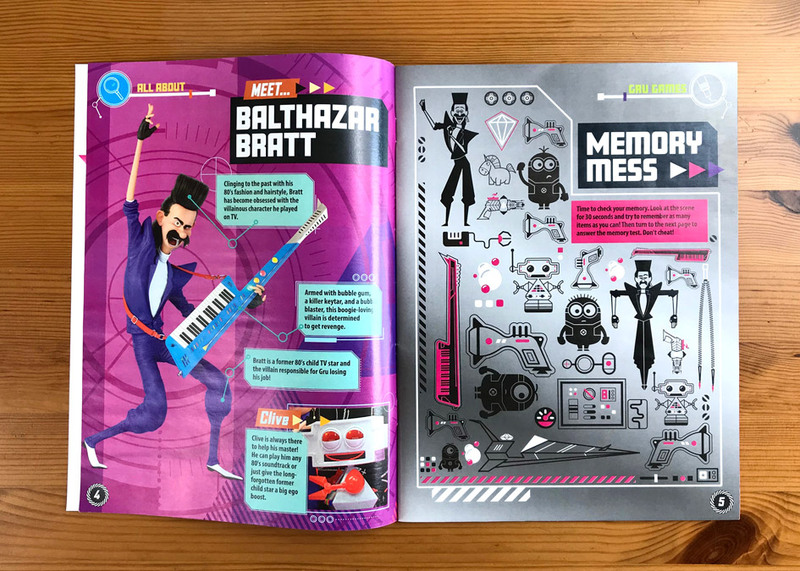 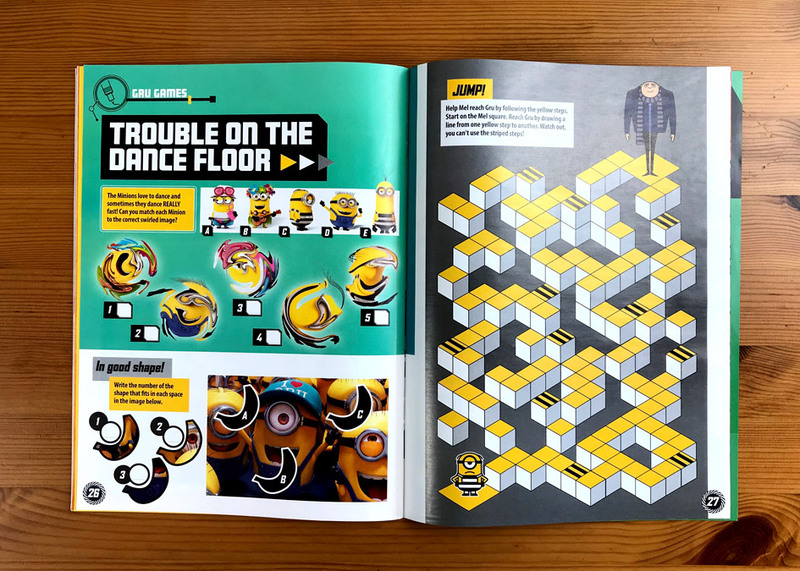 The project has two issues, which present the movie “Despicable Me 3”, and the design is based on the style guides created by the Illumination Entertainment team. 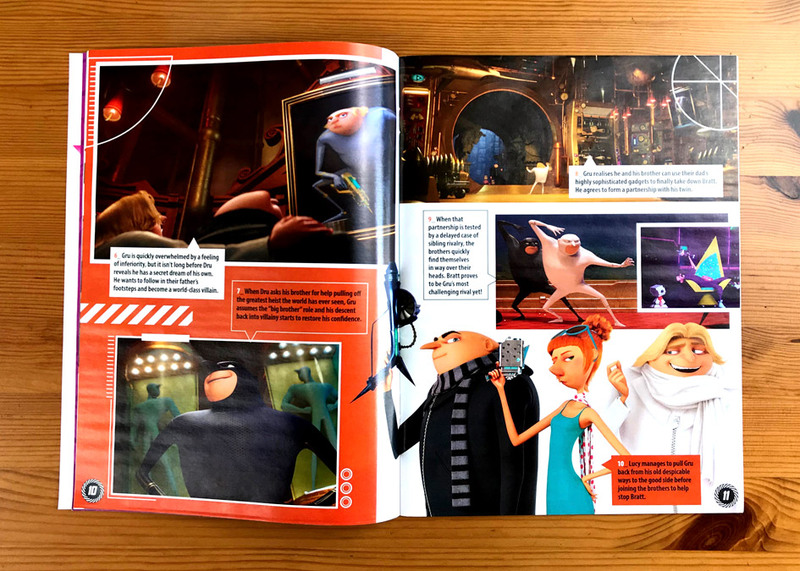 Revista realizada para la editorial Egmont Creative Solutions, en colaboración con la editora Kirsten Påbøl Hansen. 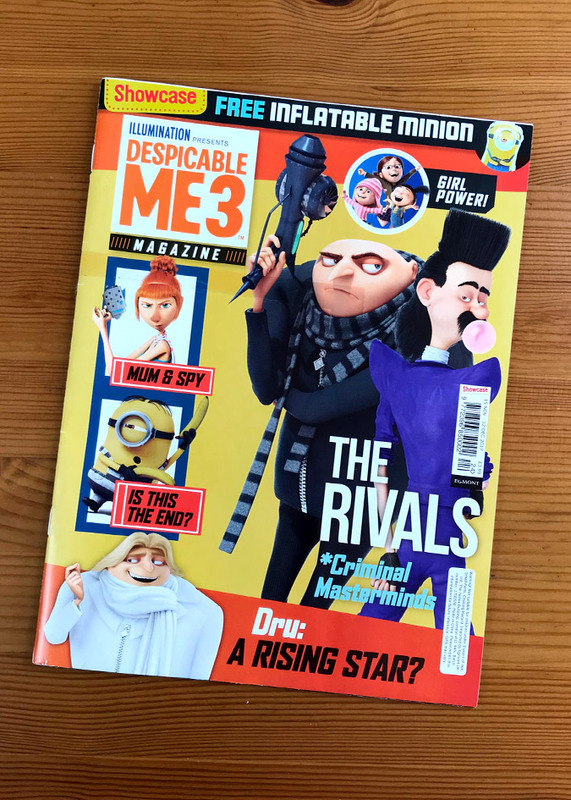 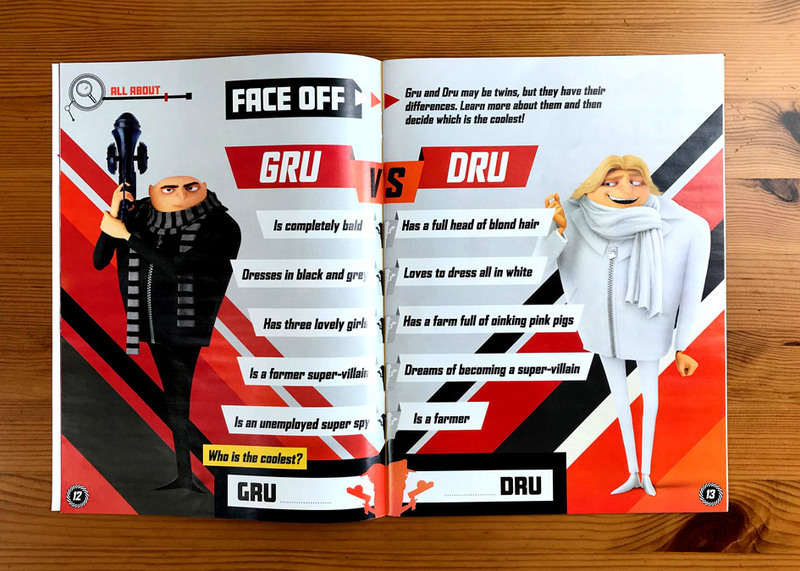 El proyecto comprende dos números, que presentan la película “Gru, mi Villano Favorito 3”, y para realizarlo me basé en las guías de estilo diseñadas por el equipo de Illumination Entertainment.